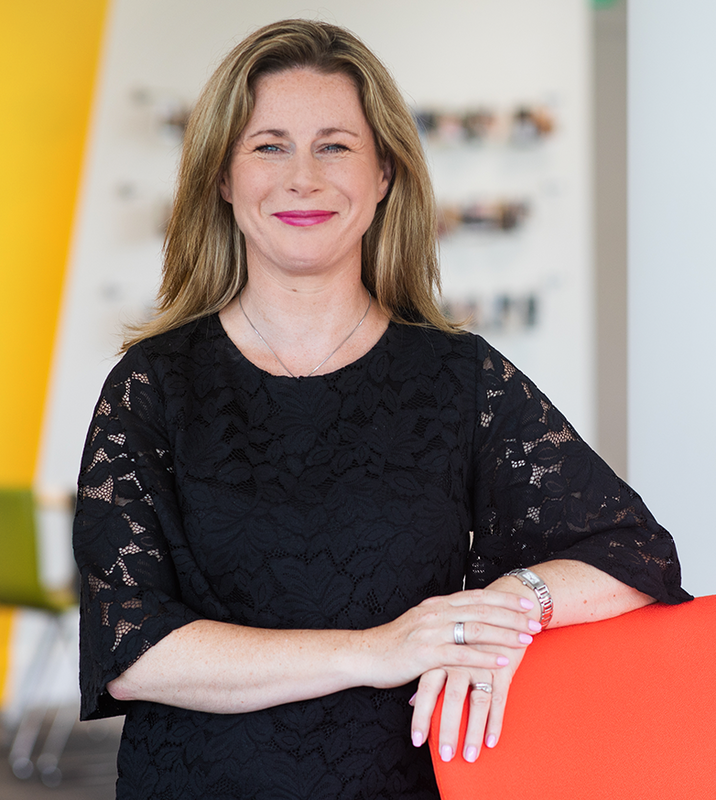 As vice president of global HR, Niamh oversees all HR activities that focus on the recruitment, retention, and alignment of Workhuman’s international workforce. Chief among these responsibilities is driving Workhuman’s internal recognition program and managing its company culture and values. During her 10-plus years with the company, Niamh has also held several leadership roles in operations, setting up a global operational infrastructure as the company scaled on a global basis. Prior to Workhuman, she worked with large multinational music companies, and focused on international marketing and intellectual property. Niamh holds a Bachelor of Business Studies in International Marketing (Innovation & French) from Trinity College Dublin.